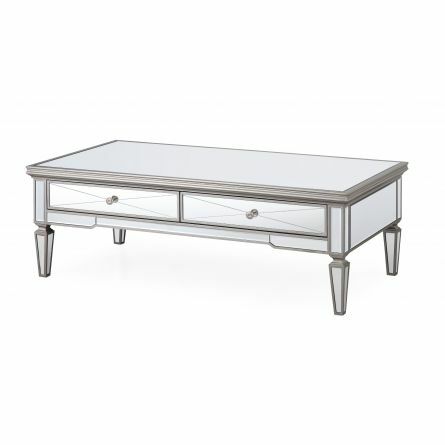 The Hartford Coffee Table is a stunning piece which will sure get some attention..
A Coffee Table has to be that gorgeous choice as it is placed in the centre of a room usually and this is the perfect choice if that is what your looking for.. 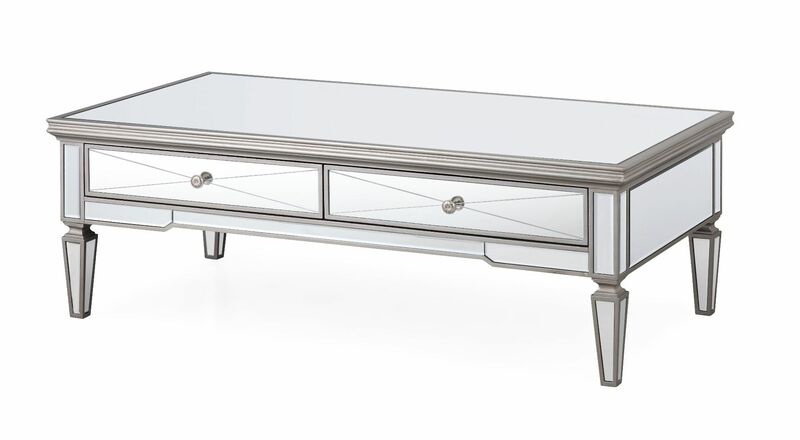 The Hartford Lamp Table is a gorgeous simple piece that would look perfect in a neutrel home scheme.. The Hartford Tv Unit is a stunning piece its the perfect choice if you love mirrored furniture..
With 2 shelves and 2 small cuboard door it has plenty of storage for all your entertainment..